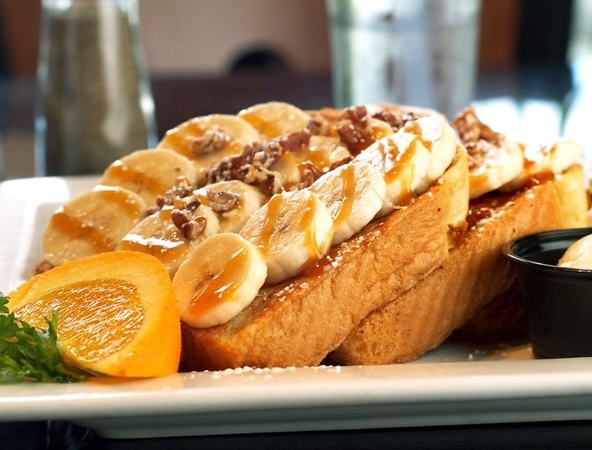 Keke's Breakfast Cafe, a popular Orlando chain, is expanding into the Jacksonville market with a new restaurant scheduled to open by the end of the year off Race Track Road and State Road 9B near Bartram Park. Armed with the slogan, “it’s like your hometown diner grew up and went to the city, Keke’s Breakfast Café is a restaurant that has a focus on breakfast that closes at 2:30 in the afternoon. Despite havign a menu similar to daytime resturants such as First Watch, Keke’s atmosphere is designed to be contemporary and upscale. Founded in 2006 by brothers Kevin and Keith Mahen, hence the name Keke’s, the chain has rapidly expanded to 32 locations throughout Florida as of February 1, 2018. Most Keke’s restaurants draw from a three mile radius, in the chain’s goals of specializing in the $50 million billion-a-year breakfast market. 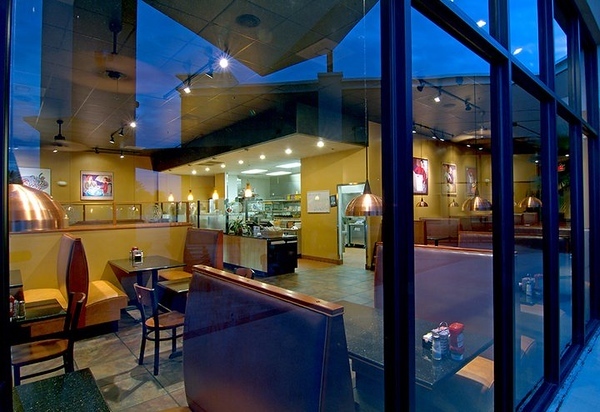 With a general lack of breakfast oriented restaurants, this allows the chain to separate itself from the competition by offering a unique product. Successfully, expanding to the Tampa Bay market in 2014, the chain has apparently set its sights on North Florida. In 2017, North Florida’s first two Keke’s locations opened in Gainesville and St. Augustine. North Florida’s newest Keke’s will be located in Durbin Park, just outside Jacksonville’s city limits on Race Track Road. As recently reported by the Jax Daily Record, Keke’s will open a 4,400-square-foot space in The Pavilion at Durbin Park. Located in Northern St. Johns County, the Gatlin Development Company project will be anchored by Walmart, Sam’s Club and Home Depot when it is completed in 2019. Photographs courtesy of Keke’s Breakfast Cafe Facebook page.